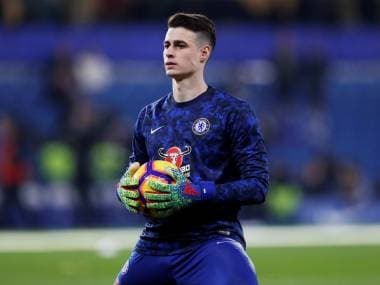 London: Chelsea manager Maurizio Sarri has refused to confirm whether Kepa Arrizabalaga will return to the team at Fulham on Sunday after the controversial keeper was cast into exile following his Wembley mutiny. Sarri is yet to decide whether to recall Kepa for Sunday's London derby after dropping him for Wednesday's win over Tottenham Hotspur. 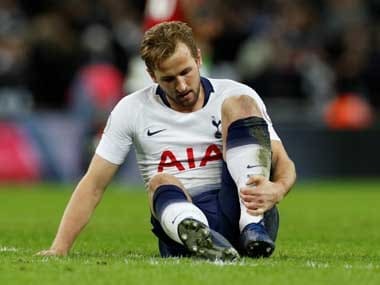 The Spaniard was disciplined over his extraordinary refusal to be substituted when he went down with a cramp in the closing moments of last weekend's League Cup final defeat against Manchester City. Willy Caballero started in place of Kepa against Tottenham, although Sarri insisted after the match that the former Athletic Bilbao star remained his first choice. Sarri said Kepa and Argentine veteran Caballero will share goalkeeping duties in the next two games, with one playing on Sunday and the other in next week's Europa League last-16 first leg with Dynamo Kiev. But, speaking at a press conference on Friday, Sarri wouldn't be drawn on which match Kepa would start in, raising the prospect of the world's most expensive keeper potentially missing a second successive league game. "The Kepa situation now is closed. Kepa is our first (choice) goalkeeper," Sarri said. "But we are very happy for Willy because now we know very well he's able to play also in a very difficult match. I'm sure in one of the two next matches Kepa will be on the pitch." Sarri, whose side had lost three out of four Premier League matches before their win against Spurs, said he was wary of the threat from lowly Fulham, who sacked manager Claudio Ranieri this week and replaced him with Scott Parker on a caretaker basis. "I'm really very sorry," Sarri said about his Italian compatriot. "But I know very well his character, so I know very well that we will see him very soon, on another bench. 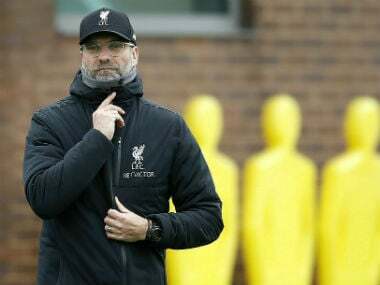 "Usually when there is a change of the coach there is a reaction. And so we have to front (face) also the reaction. "Then it's very difficult for us to prepare the match because we don't know the new system, the new ideas. It's a very difficult match, I think." Sarri has no injuries to consider but expects to rotate after a challenging week. "On Sunday we played for 130 minutes and 95 minutes on Wednesday, so we need to value the recovery," he said.